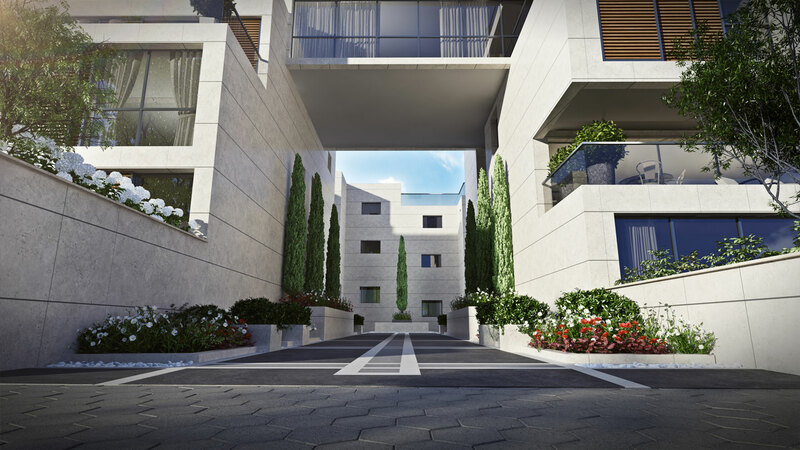 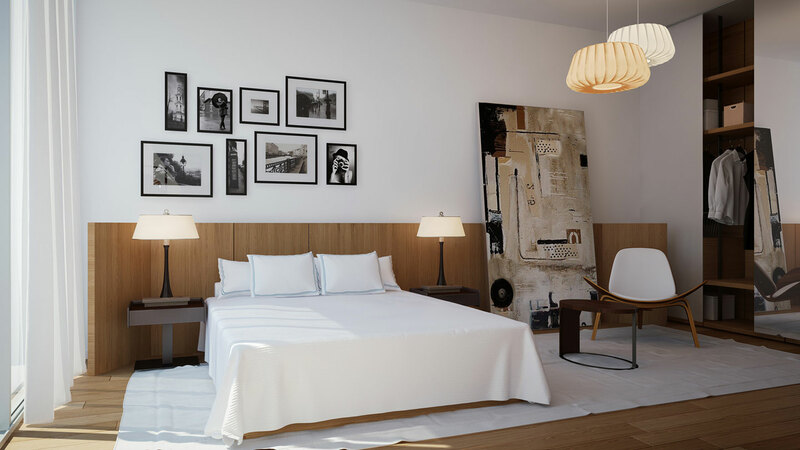 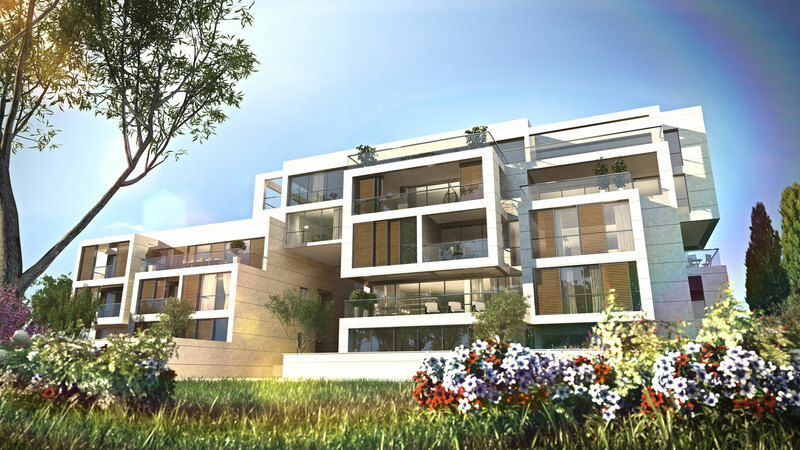 Herzliya Pituach by the Sea is a new residential complex on the Herzliya Pituach shoreline, which has been meticulously designed and planned to offer upscale quality of life just minutes from Tel Aviv. 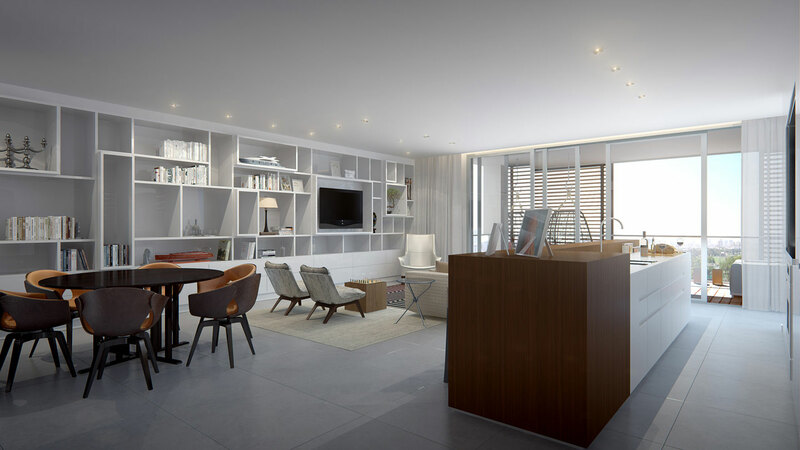 The complex combines luxury buildings with spacious low-rise buildings, self-build plots for private homes, an exclusive boutique hotel, and an ideal beachfront location that includes a commercial area, water sports, restaurants, and cafes. 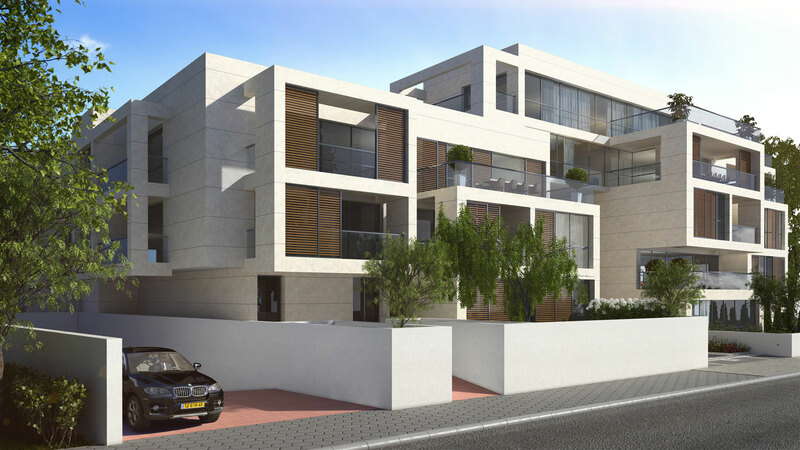 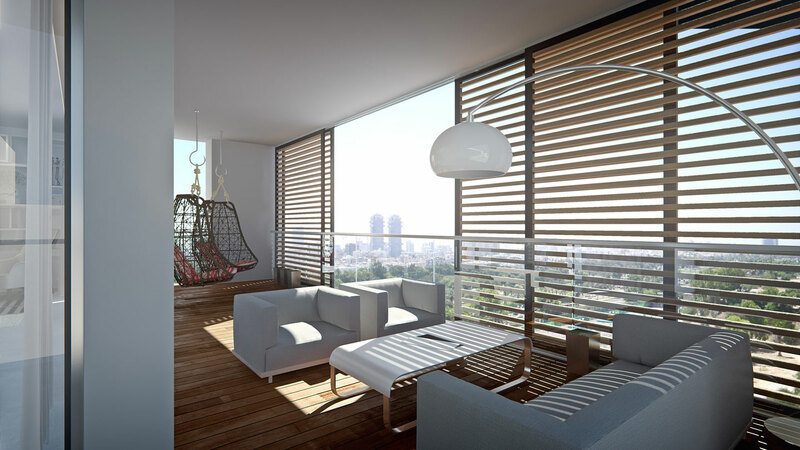 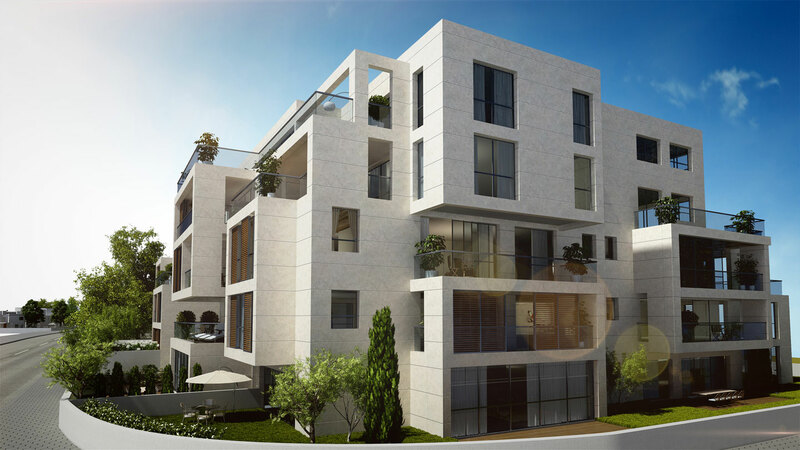 In Herzliya Pituach by the Sea, you will find a commodity rare in Herzliya Pituach – large new apartments characterized by impressive, top-quality construction of the very highest standards. 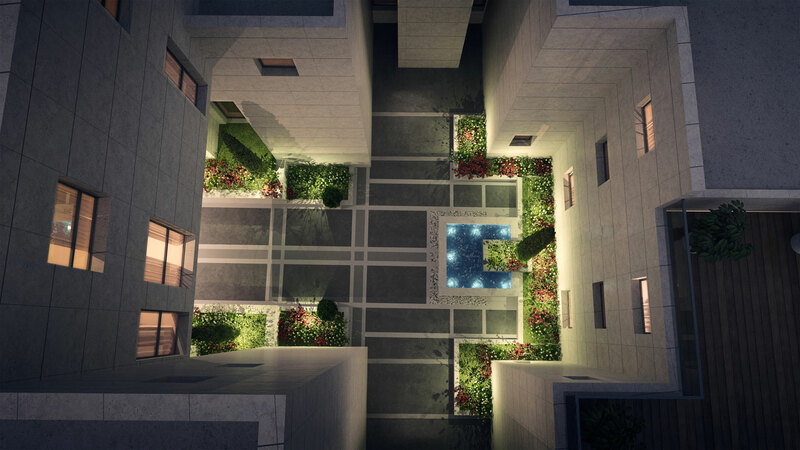 The complex will include 8 spacious buildings: seven buildings with five floors each as well as one tower that rises to a height of 12 floors. 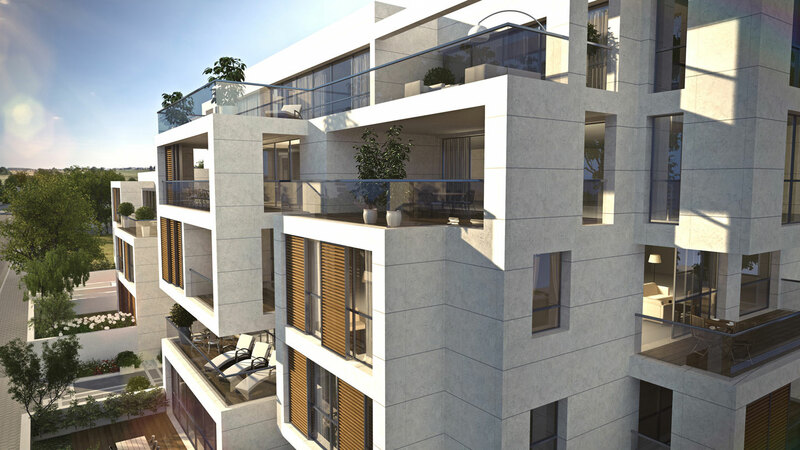 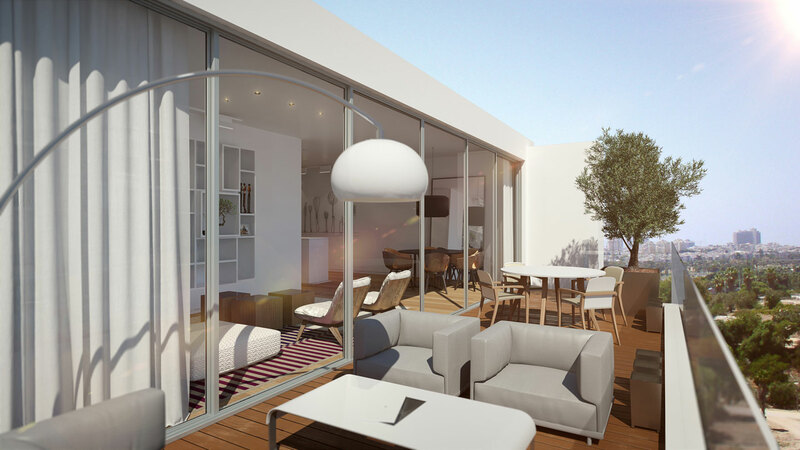 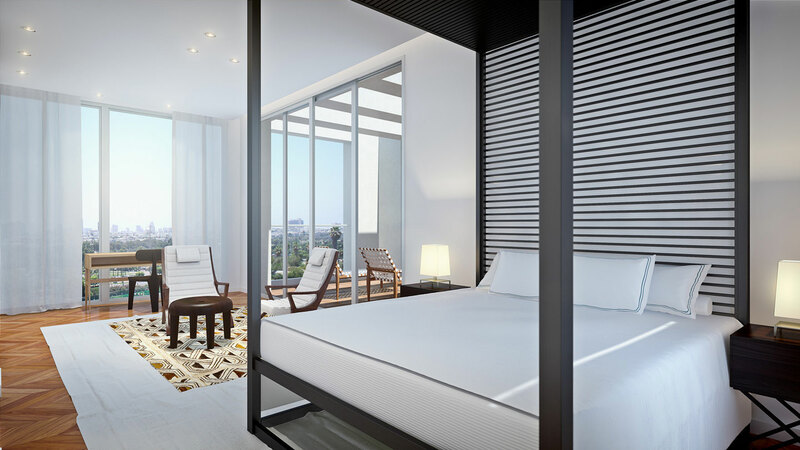 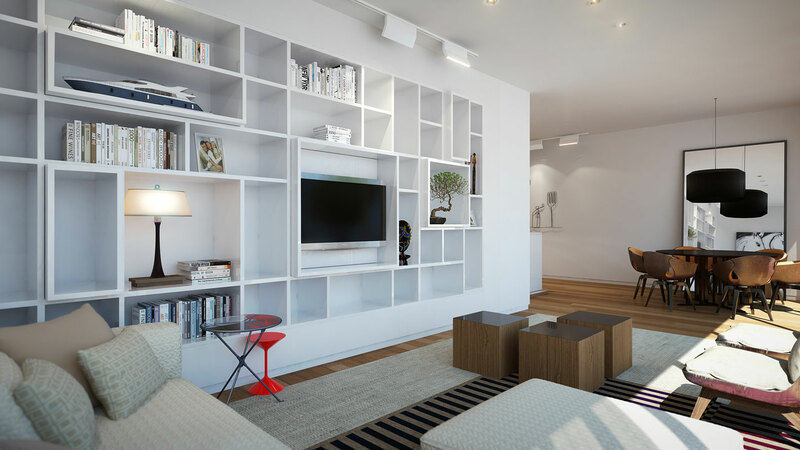 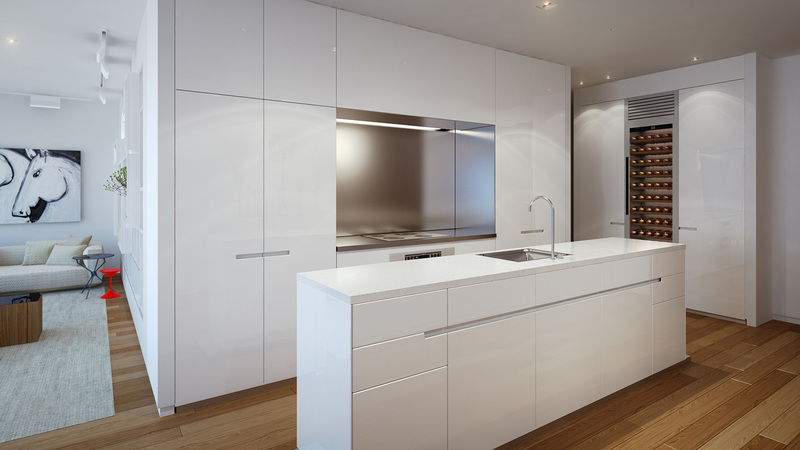 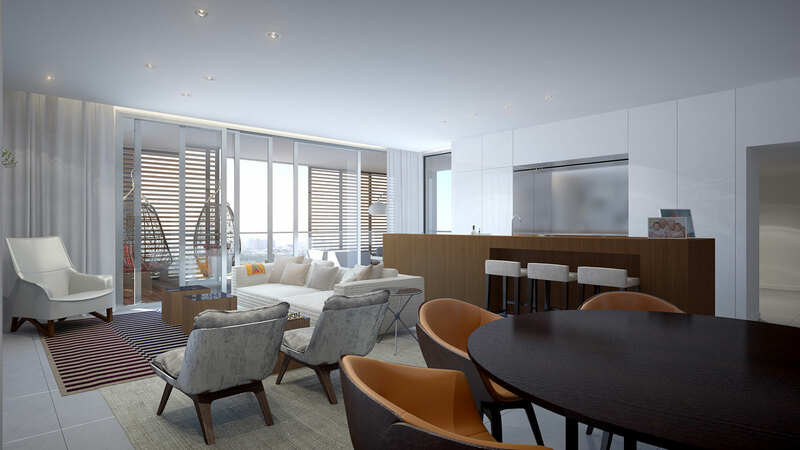 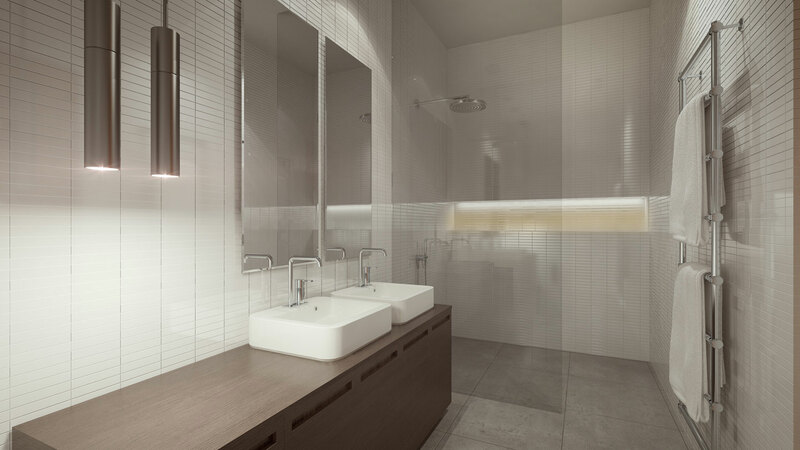 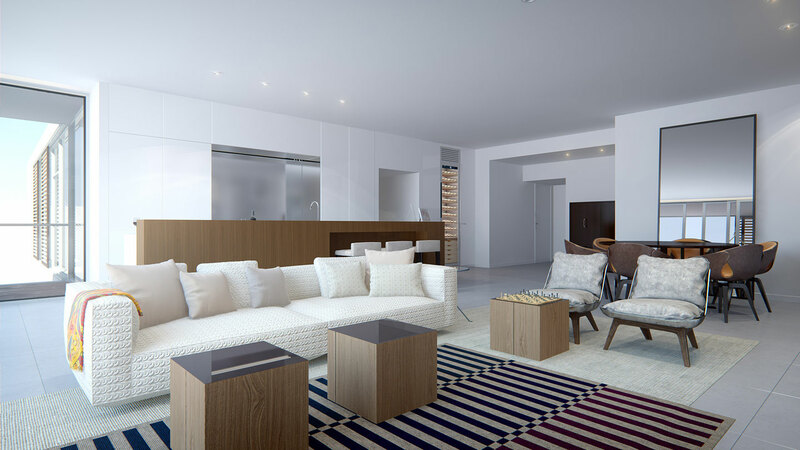 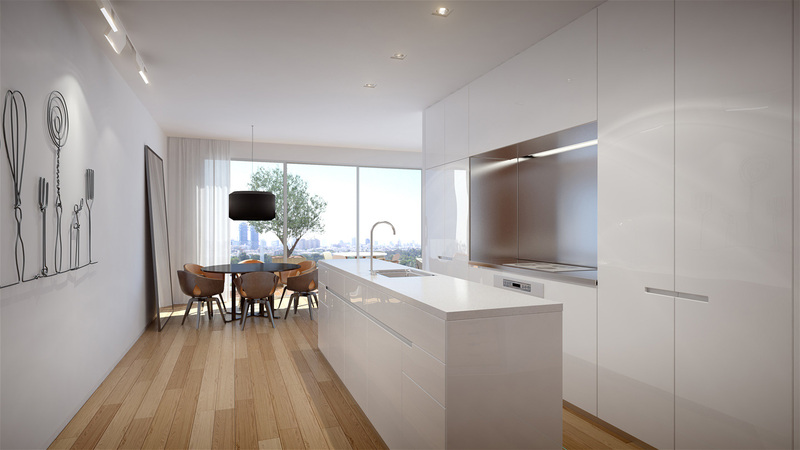 The wide range of apartments includes 2, 3 and 4-bedroom apartments, garden apartments, mini-penthouses and penthouses. 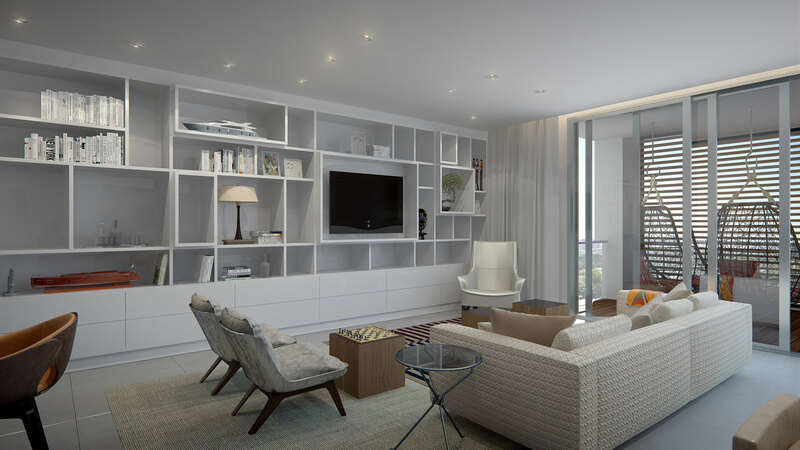 Large and especially spacious, the apartments have their own special character and benefit from generous specifications. 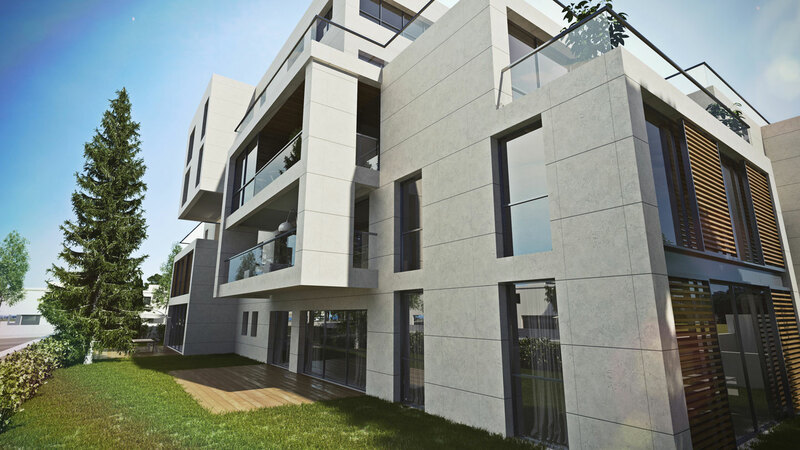 Along the project’s northern boundary, self-build plots for two-family homes are also available for purchase.